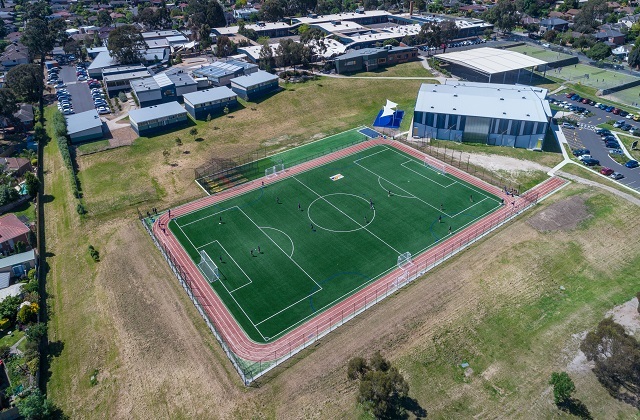 Grassports Australia has been awarded the 2018 Sport Group Awards Asia Pacific Feature Project over $500,000, for our high performance multi-sports facility at East Doncaster Secondary College. This is the third consecutive year Grassports Australia has been honored with an award, achieving the Innovation Award in both 2016 and 2017. We are excited to be a part of this amazing industry and work with project partner APT who supply some of the best quality sports surfaces in the world. Well done to all those involved in the project and congratulations to all the award participants. This is just another example of how Grassports Australia continues to be a leader in the sports surfacing industry.